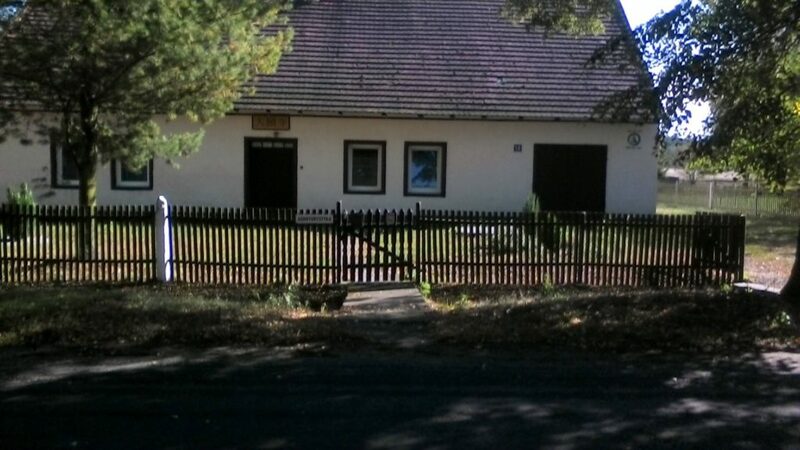 The annual European spiritual retreat was held in Poland near the city of Opole between the 28th and 30th of September 2018. 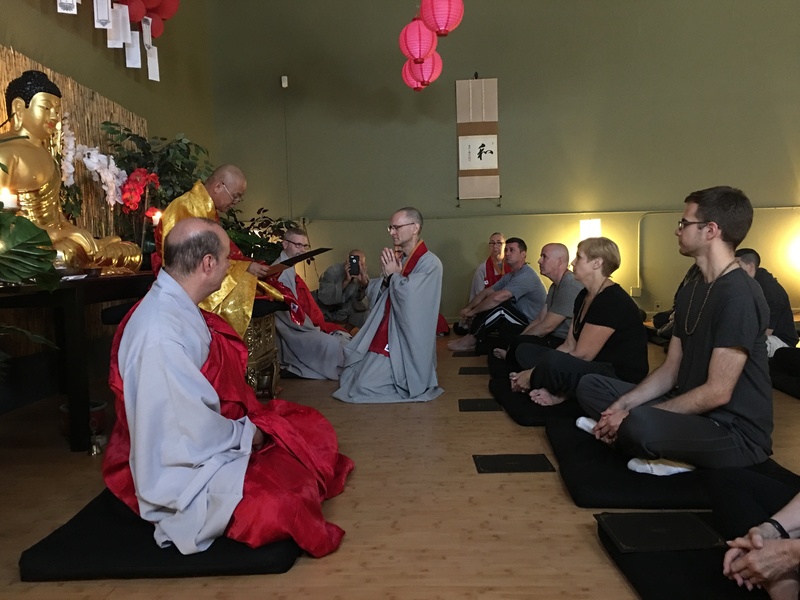 Attendees included the abbot of the temple, Venerable Hae Mahn, the Patriarch, Venerable Park, some Polish practitioners and other parish clergy from all over Europe including Germany, and Italy. 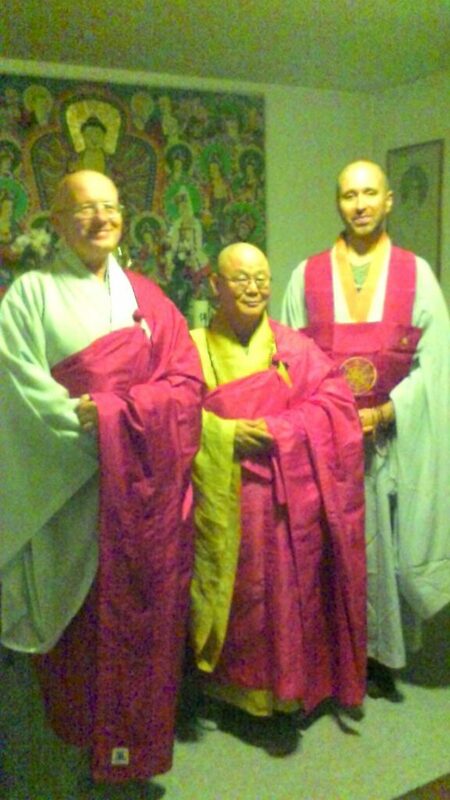 In addition, there was the Irish university researcher, John Ó Laoidh, who is completing research on Korean Buddhism. 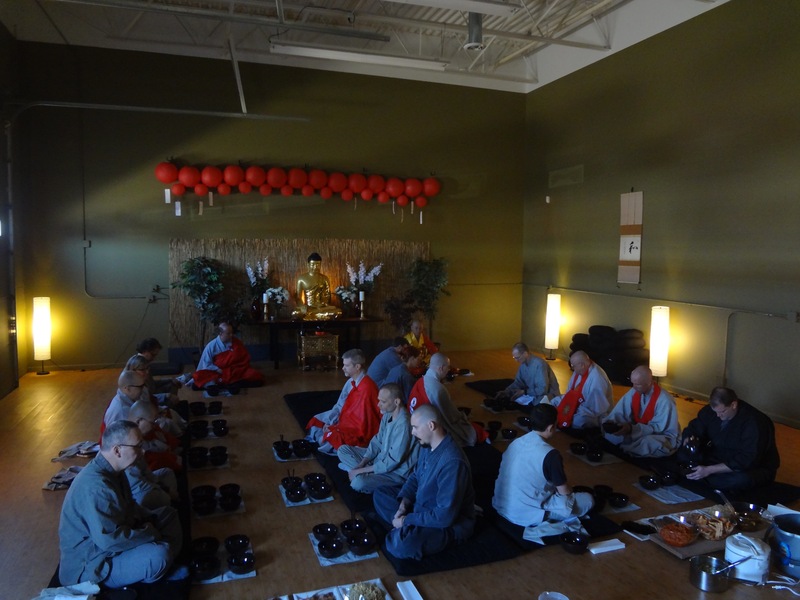 Morning practices took place from about 5 to about 8 with 108 prostrations, chants, recitations and meditation practices. Walking meditation through the beautiful forest of the Natural Park adjacent to the temple was enjoyed by all and other practices punctuated the afternoons in the Dharma Hall . 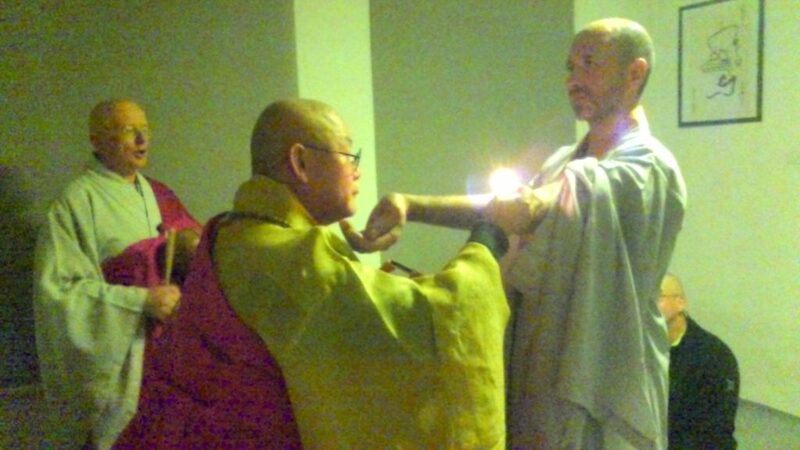 On Saturday evening, the ordination ceremony was held for the Dharma Teacher Hae Myong from Genova, Italy. 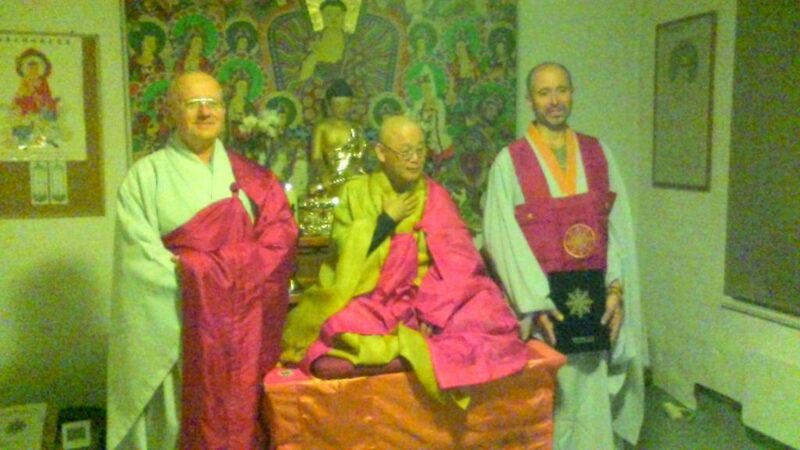 Hae Myong has studued and practiced Buddhism for tweleve years and has been with the Taego order for the last four years. On Sunday, Ven. 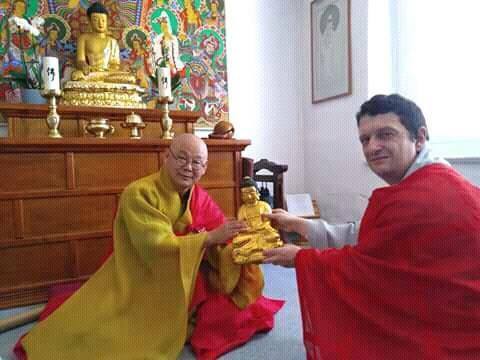 Kunsunim presented a gold statue of the Buddha to Venerable Hae Sun for his temple in Nuremberg in Germany. 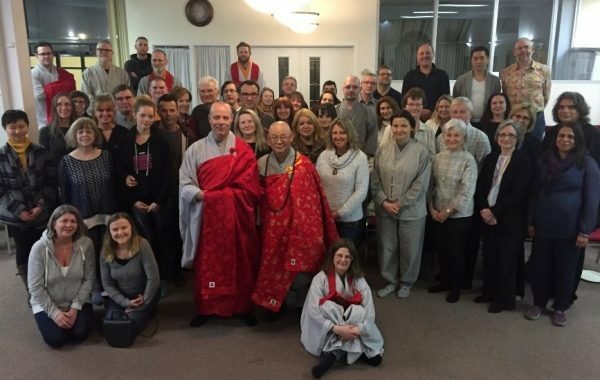 Venerable Hae Mahn was happy with the outcome of the retreat and has already announced a retreat for next year for about a week, probably between the end of August and early September 2019.